At the age of nine, Sue began sewing in her mother’s kitchen, where the sewing machine was just as important and useful as the stove or refrigerator. 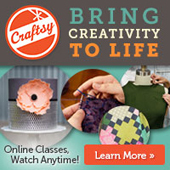 She began quilting in 1999 and quickly fell in love with the craft. The next year she received her first blue ribbon for quilting at the Wisconsin State Fair. Her first wool quilt “Winter Garden” won a ribbon for appliqué in Houston at the IQA show in 2004. Fifteen years later, she has received numerous awards – local, regional and national. In 2012, Sue founded Ewe-niversity, Inc. – where her passion for teaching and design intersect with her endless pursuit of exquisite fabrics, beads and other embellishments. 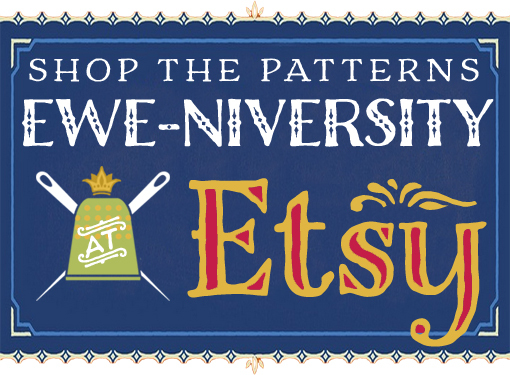 Order the latest Ewe-niversity patterns straight from the source. Many patterns are only available by ordering directly from Ewe-niversity.